It feels like it's been around forever but Pokémon GO is only today marking its first year of availability. The smartphone app has been downloaded over 752 million times since then and has generated $1.2 billion in revenue, helping the already-popular Pokémon brand climb to new levels of fame and fortune. To celebrate Pokémon GO’s one-year anniversary, Niantic and The Pokémon Company today revealed that from now through July 13, Trainers will be able to find and catch Pikachu wearing Ash’s famous hat from the Pokémon animated series. A new featured store item, the Anniversary Box, which contains Incubators, Max Revives, Ultra Balls and a Raid Pass, will also be available for a limited time through the in-game shop at a discounted price. 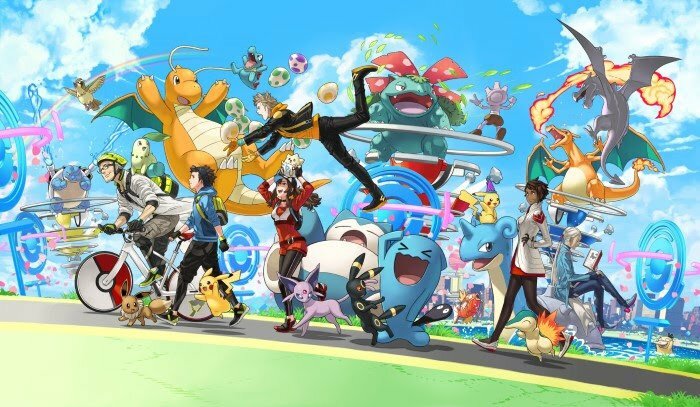 What are your thoughts on Pokémon GO’s first 12 months? Let us know with a comment. Sounds cool... Still can't play since they hate rooted phones. Also, is it me or is the team yellow leader about to kill a bunch of babies? The press release clearly states "from now through July 13", not "from July 13th". Was hoping for a bit more special stuff in game to celebrate, but my son will be happy to hunt down a special Pikachu if nothing else. The raids have made for a new great element, and the gyms are no longer impossible to tackle. Best Nintendo game made in the last 5 years, hands down. I was hoping the Tier 5 raids would be released so we can start catching legendaries, but this is fine too. Another special hat Pikachu to add to the collection. It took me a long time to find a hat Pikachu last time a special one was available, so I'm not going to bother with this one. @Kalmaro Looks like they tripped while carrying some eggs. @Kalmaro don't worry, the only thing that can break a pokemon egg is walking a weirdly specific amount of steps. Where did you guys pull July 13th from? According to their news post, the event starts today! There isn't a source in this article either, your source doesn't seem correct. Wherever that press release it, it actually looks like the event is running from July 6th to July 24th. So maybe they decided to run it for two weeks instead. Hi Damien, FYI: Your article says "from July 13th" but the statement from Niantic says "through July 13". Chris Webby - Pokemon go freestyle. Be warned, there are a few swear words though. Didn't read the article but it seems it's just a pikachu with a new hat. "It's got a new hat!!! I wannit, I wannit, I wannit!!!" My girlfriend and I caught two special Pikachu tonight! 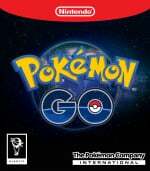 Game needs more tweaking yet because they still won't populate all the pokemon globally in an even distribution (outside of the continental exclusives.) A year in and I still am short 20~ Gen1 pokemon and more with Gen2. I found going on the once a year vacation I could get a few more not here. Many people can not afford to travel to various regions to do this, make it right.